Have you ever struggled to make a start on a painting that seems especially daunting to you? Do you find yourself having thoughts that say it’s likely to go wrong, or do you just get nervous when you see the white piece of paper and wonder how on earth you’ll create the painting you want to? These are totally normal thoughts and feelings, but they are ones we need to overcome if we are to be able to be able to practice and develop our confidence. Here’s my little tip to help you make a start. 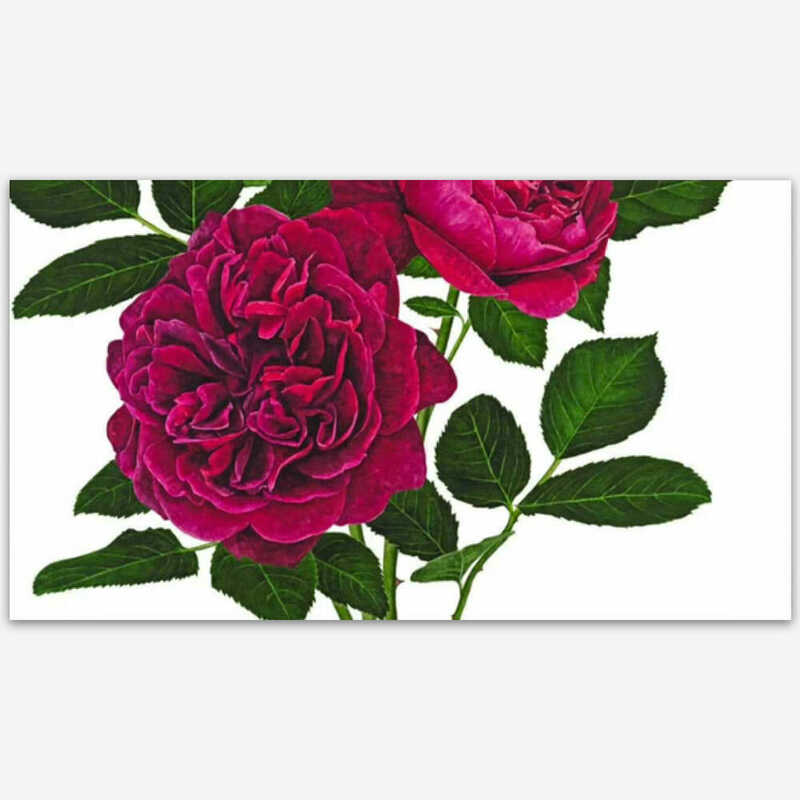 And the video includes some footage of me starting the large Darcey Bussell Rose painting which was a commission from the David Austin Rose company – one that certainly had the potential to be daunting! I’d love to hear about your experience of starting painting projects that are daunting – please share them below!